The City of Noblesville, Indiana is located northeast of Indianapolis and is the county seat of Hamilton County. Over the past fifteen-year period, Noblesville has become a true “bedroom community” to the Indianapolis metropolitan market. Numerous professionals have chosen to reside in Noblesville due to the city’s convenient highway access. These residents are treated to the extensive amenities afforded by Noblesville’s close proximity to Indianapolis, but retain all the advantages of living in a smaller community, such as lower land prices, lower local tax rates and lower crime rates. Town & Country shopping center is located in the heart of Noblesville’s premier retail corridor, and is anchored by a 200,084 square foot Wal-Mart Supercenter. 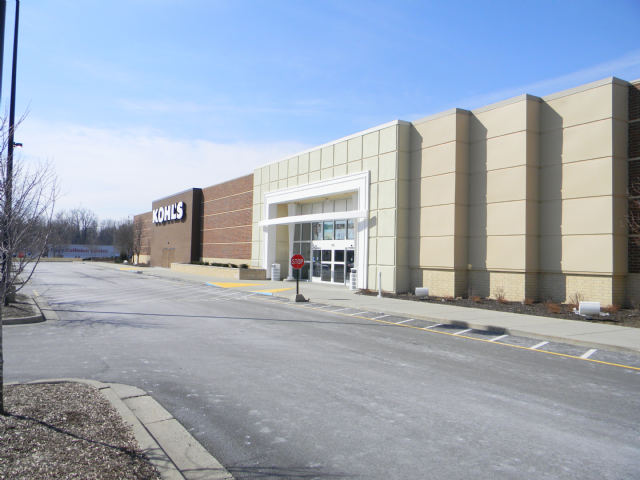 Additionally, Kohl’s opened an 86,000 square foot store at the south end of Town & Country, completing the development and ensuring the success of this center as a regional retail powerhouse for many years to come. The addition of nearby Lowe’s, The Home Depot, Meijer, and TJ Maxx stores continues the unprecedented retail growth in the trade area immediately surrounding Town & Country.